The problem with the internet is you can write from beyond the grave. Yep this is Ben and while I’m no longer committed to posting to ChapterMasters.com (writing offers welcome), I have a stack of material that I don’t know what to do with, so I’ve set it all to go out at random intervals. 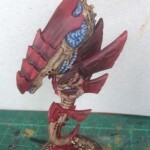 This is the Official GW Red Terror. I have to say I love the paint Job on this thing. 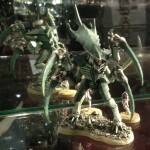 I’ve been very unhappy with how my Nids have been looking lately. I’m contemplating repainting my whole army like this. 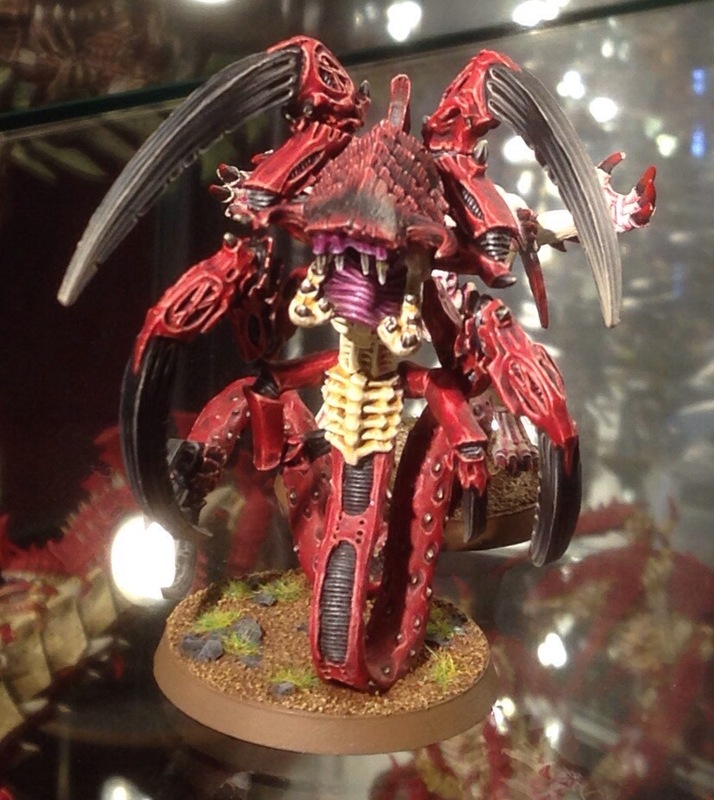 If only the rules for Nids made the effort worth while. (Despaired eye role) But no resentment here for the way GW have moved the goal posts so far that the line is a dot to them. I’m not painting a great deal at the moment which is why I’ve taken a break from writing. 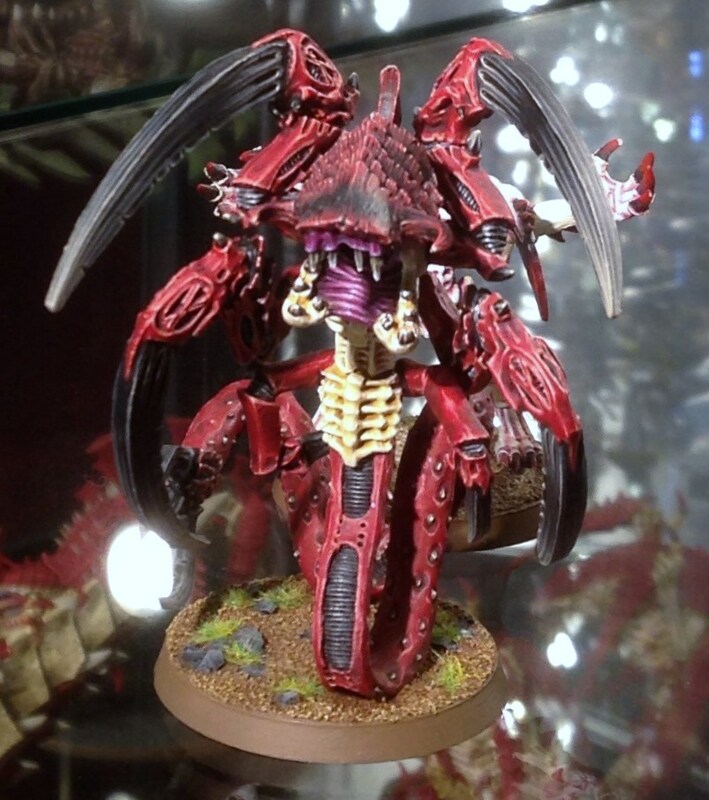 However currently I can’t decide between Kracken and what ever hive fleet the Red Terror belonged to. 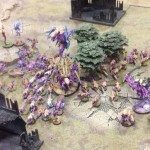 This entry was posted in Gallery, Tyranids. Bookmark the permalink.